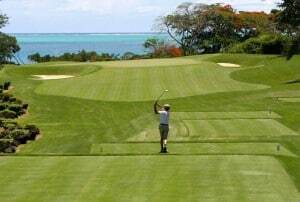 Experienced players know that a good round is highly dependent on having and maintaining a clear state of mind. For the beginner, this is especially important, and can make or break the game. 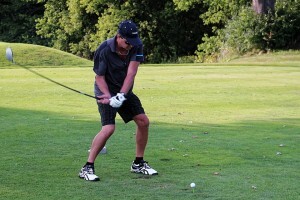 The main idea of using a fairway wood as a starter hinges on this same premise. 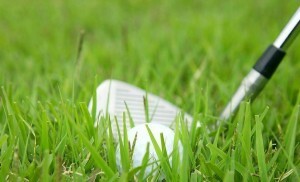 The golfer can sacrifice a few yards when he tees off by using one of the next woods up from his driver. 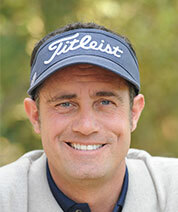 In return, the ball doesn’t need to be struck as precisely as it would with the driver to stay on the fairway. Many golfers agree that using one of the best fairway woods for beginners can enhance gameplay by raising self-confidence. The most-forgiving driver is the obvious choice for tee off among intermediate, advanced, and pro golfers. They’ve developed a level of consistency in their swing that allows them to hit the ball well nearly every time. Although the driver is made with a larger and more forgiving head and face, any deviance from proper swing form could land you well off the fairway. 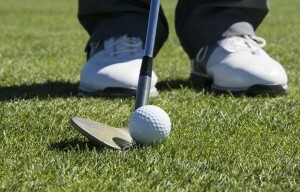 Beginners and experts have found that hitting a 3, 4, or 5 wood off the tee shortens your distance, but adds accuracy. Some might even break out a long iron in the right situation. 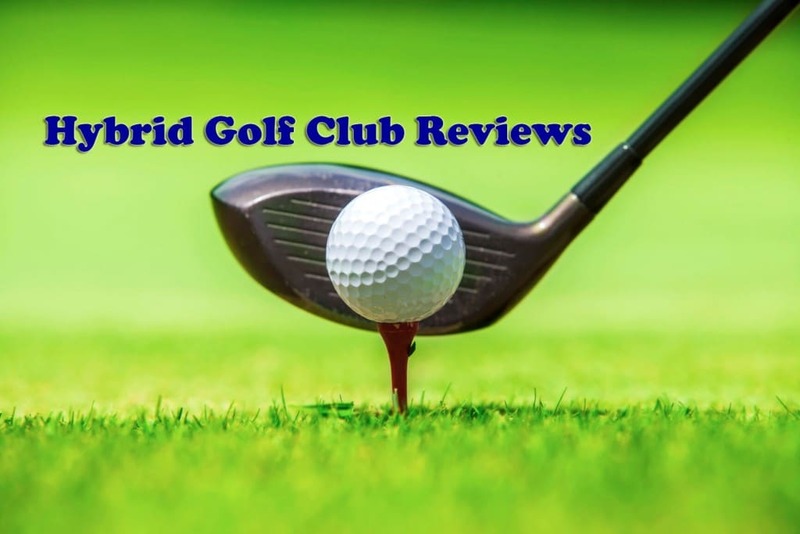 Following suit, the fairway wood might be the go to the club for the avid golfer after laying a nice stroke right down the middle on a par 5 hole. That doesn’t mean it’s what the beginner should use! Although a 3 wood might be called for if the distance absolutely requires it, a long iron or game improvement iron would more often be the better bet. 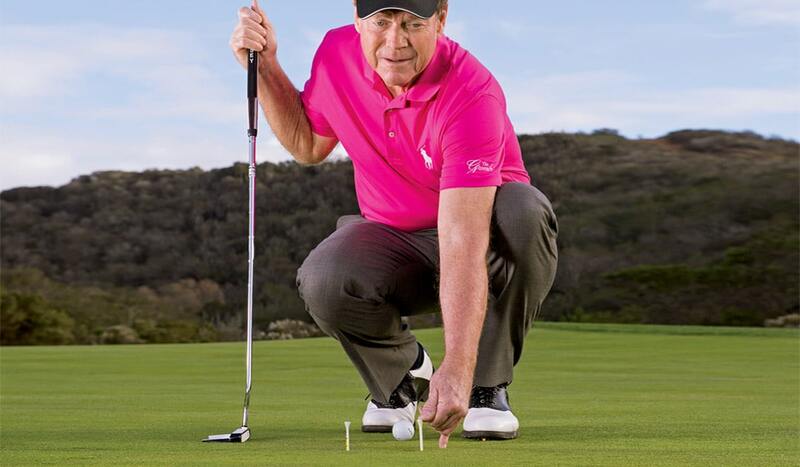 Again, you’re sacrificing distance but keeping the ball in a playable area of the course. It’s really interesting as we watch more experienced golfers play a certain course or even hole, how much their club choices can change. 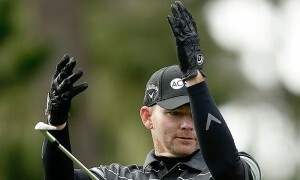 Pros will sometimes abandon their drivers on extremely long holes. They are going for the desired position to set up their next swing. Amateurs falling in the advanced to the intermediate range have learned to use different clubs as well. 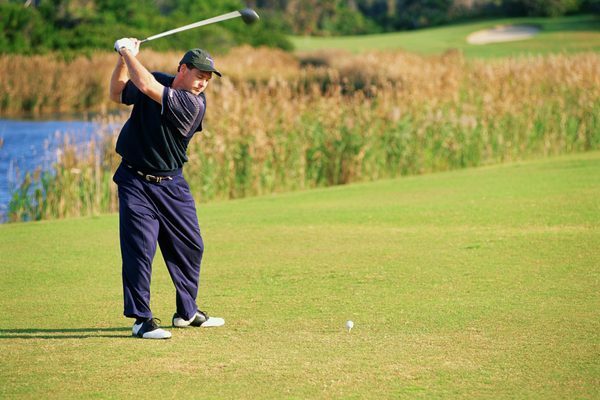 A good rule of thumb for the beginning golfer is to use the club that feels most comfortable to hit. Every bit of practice you can get swinging any club is important at this stage, but having some fun playing is what after all will get you back to the practice range. For the beginner who chooses to use a fairway wood instead of a driver, the goal should rightly be to transition solely to the driver. This goes without saying, but when and more importantly how does one get there? This is going to be a final decision that the individual golfer must make, but there are some ways to speed along the process. The best way to get there is to spend as much time as possible at the range. The quicker you develop the feel of a consistent swing, the sooner you’ll be nailing shots with the driver. Be sure to practice with both clubs until you’re ready to stay completely with the driver. Executive (9-hole) courses can be a nice way for the beginner to get some on the course experience, but nothing really beats the time spent at the range. 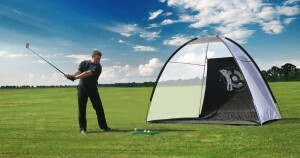 It’s here that the beginner will get the feel of his swing, and later be able to relate that to a good drive on the course. In addition to switching between the driver and chosen fairway wood, the golfer can get a feel for his other woods, irons, wedges, and putter. Once a decent idea of how the beginner is hitting each of his clubs is ascertained, a basic course philosophy can be outlined. When one of the best fairway woods for beginners is suggested to improve gameplay, what’s really being implied is that the beginner should have a philosophy of play. 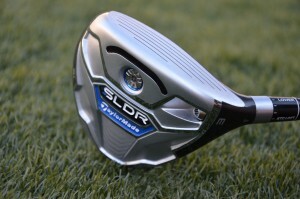 The idea of using a club that might not go as far, but will hit more accurately is a sound one for the starting golfer. 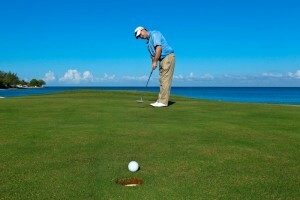 The truth of the matter when it comes to golf is every player should have a strategy of play. The more serious players will study each hole of a specific course. As a beginner, outlining a basic strategy can be one of the smartest things you do. It will surely change and develop over time, but it also will help you to avoid frustration and enjoy your play from the very start.